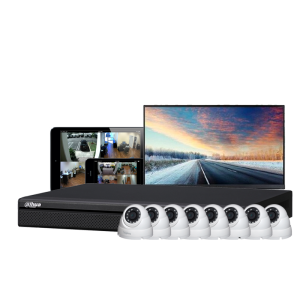 The best way to keep an eye on your domestic or commercial property is to have a quality CCTV system installed. You need to keep an eye out for would-be intruders or burglars whether you are in the premises or not. 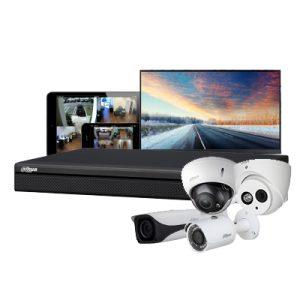 With the constant rise of break-ins in Melbourne’s CBD and surrounding suburbs, you are wise to ensure that your premises are kept under surveillance 24/7. 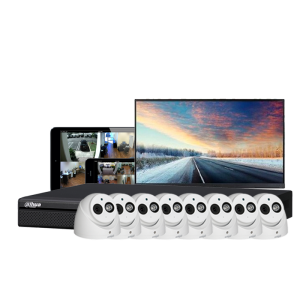 At Vista Security Solutions, we supply and install CCTV Systems packages with installation that allows you to see what’s happening inside and outside your property from your office, your home and your mobile phone. 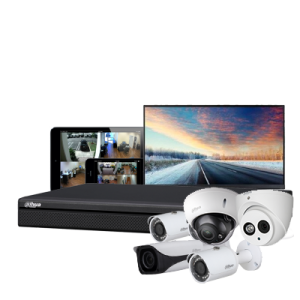 No matter what size property you want to protect, we have CCTV security packages with four or eight cameras. These are located in premium positions around the building so you can view who is entering or leaving, what’s happening in the front and back areas and in any dark or out-of-the-way areas. 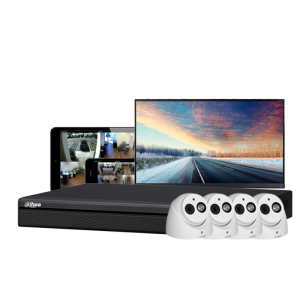 Ask us today about the best CCTV security package for your needs then sit back and relax as our experts install your system and ensure that everything is up and running perfectly.